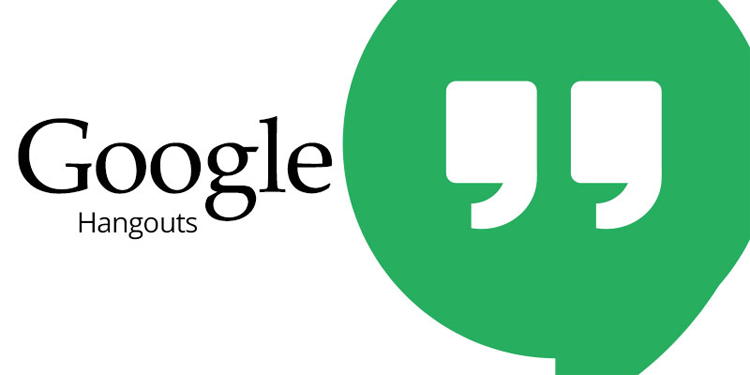 Google Hangout is a feature introduced by Google for easy and instant online chatting anywhere around the world. By using this, we can connect ourselves with our loved ones all over the globe. Just as we use Skype, we here too require Web Camera, Speaker, mike etc. How to make a video call using Google Hangout? 1. We can always opt for any Web Browser like Mozilla Firefox, Google Chrome, Internet Explorer etc. 2. Type www.google.com in the address bar. 3. Type Gmail in the search bar. We than go to official Gmail Page. We can Sign In and go to the Inbox. Also, if anyone is not having an Email id, he/she can create on by Signing Up and enter into the Gmail account. 4. Once, we enter our inbox, on the left hand side of the screen we can see all our friend’s list. The ones that have a green light besides their name is currently online, with whom we can make a video call using Google Hangout.